Welcome to the Luminarium Thomas Hoccleve page. 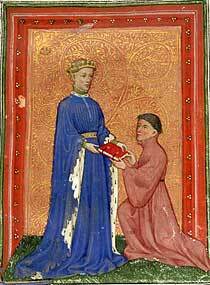 Here you will find a biography and online texts of Hoccleve's works. The site also has essays and articles, links to study resources and a list of books helpful for further study. These can be accessed from the red navigation bar at the top. 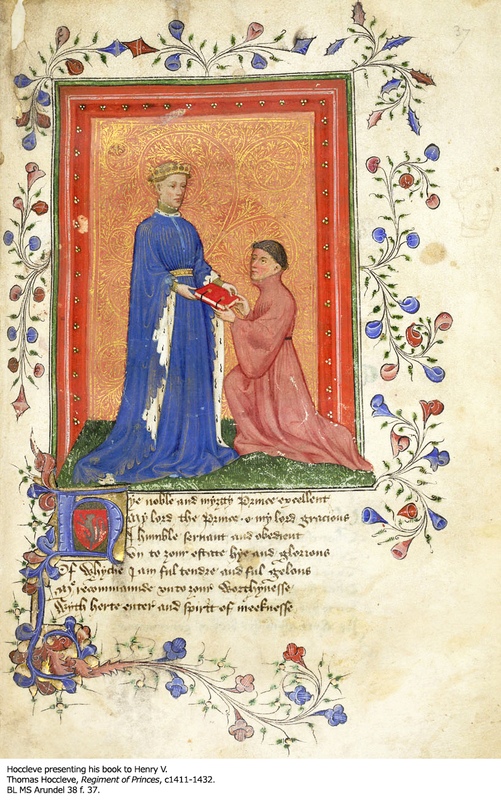 The sidebar on the right has links to Medieval writers and works, historical persons and events, and concepts relevant to the study of Hoccleve. Many of these links lead to the Luminarium Encyclopedia.